Are you the victim of a leaky basement and/or cracked foundation? 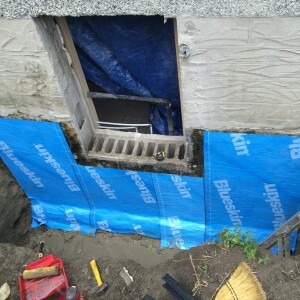 Orleans Crack Repair can sometimes seem scary to the new or even veteran home owner if they have never dealt with it before. 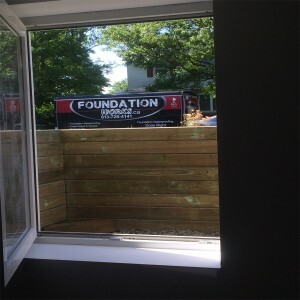 We are a reputable Orleans crack repair contractor and stand out amongst the very best and known for our expert foundation advice, repairs, solutions, cleanliness, on schedule and on budget. As an Accredited Member of the Better Business Bureau, we have a strict set of Core Values that everyone in our company truly follows with their heart. We only hire the most perfectionist, meticulous, courteous and respectful individuals. These qualities in our staff reflect strongly on our Foundation Works job sites and the quality of foundation repairs and waterproofing performed. Our men are proud of the work they do and it shows. Our goal is to work closely with our clients in order to achieve 100% customer satisfaction and project a clear understanding of what needs to be done and why. Every step of the foundation repairs or foundation waterproofing is explained clearly, documented and photographed for record keeping and shared with our customers. 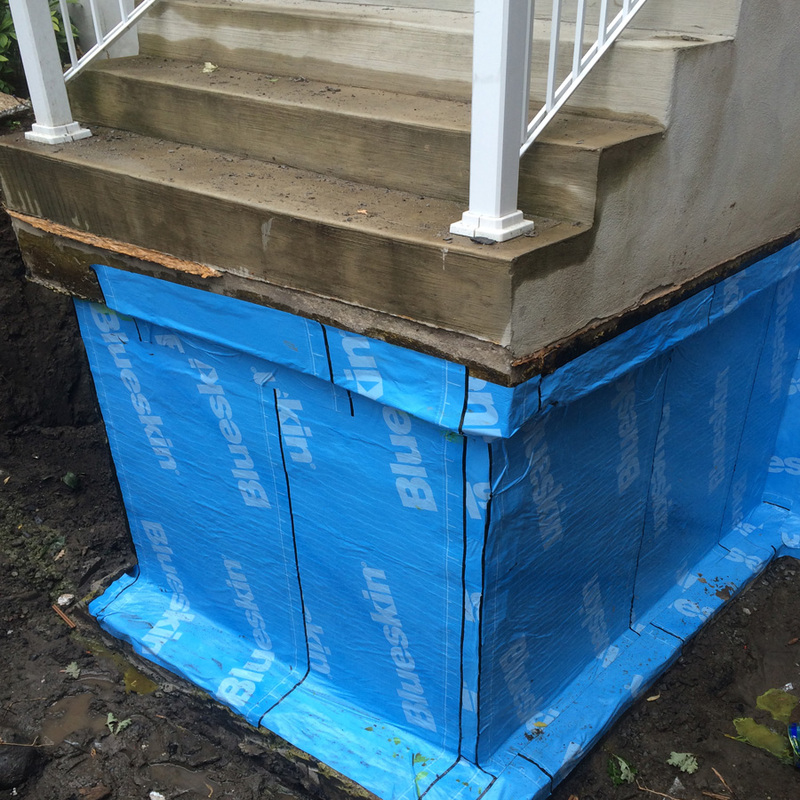 No charge foundation inspection and assessment. No obligation in home consultation and written estimate. 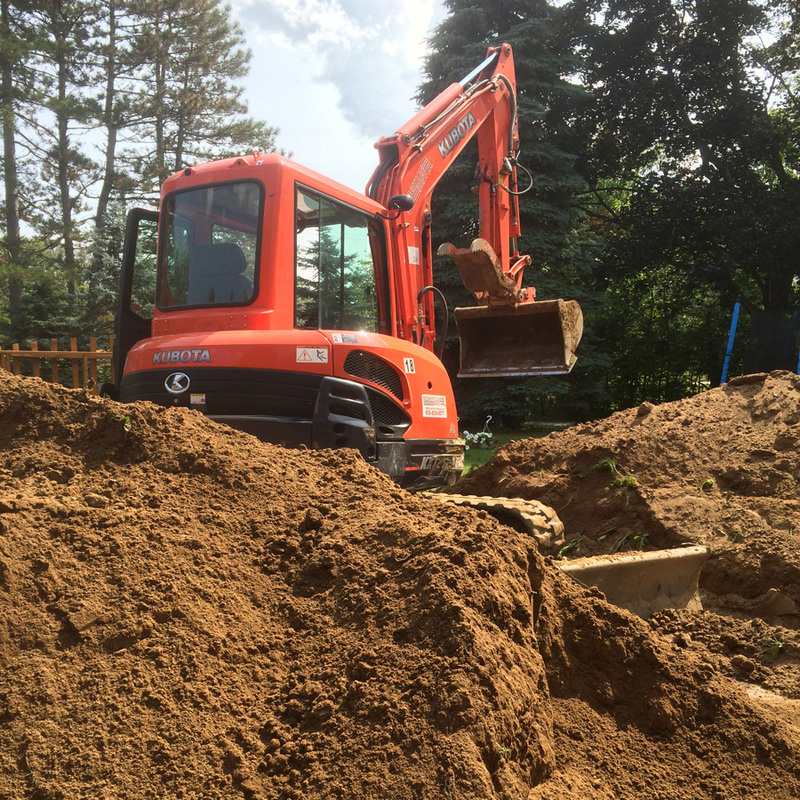 Excavations to expose exterior foundation walls. Foundation repair from the inside using polyurethane foundation crack injection resin injected at 5000psi. 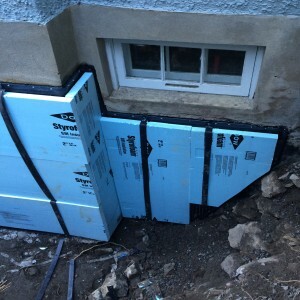 Ottawa crack repair and waterproofing from the outside. 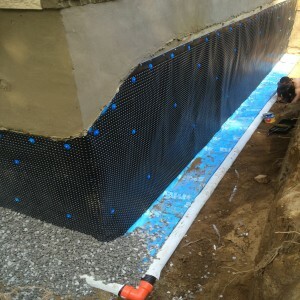 Foundation structural repairs and reinforcement. Masonry services such as parging above grade also known as sand finish or cement finish. 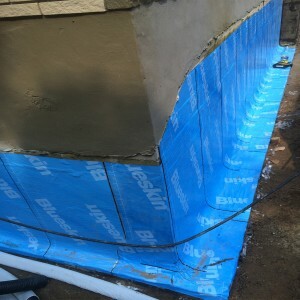 Brick mortar repairs and reprinting. 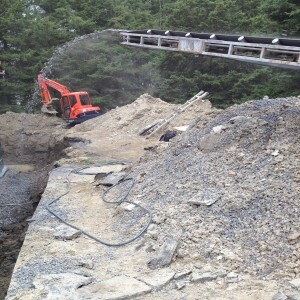 Concrete slab construction, repair or demolition and removal. Weeping tile inspection, camera cctv, weeping tile flushing and cleaning. 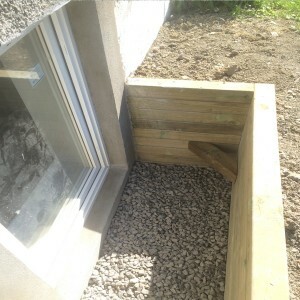 Drainage gravel 3/4″ clear stone. 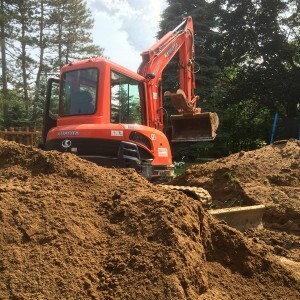 French drains and drainage solutions. 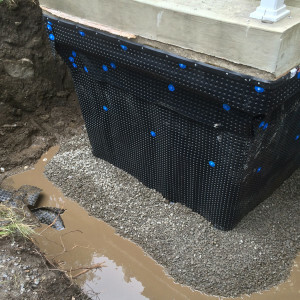 Sump pump installation and battery backup sump pump. 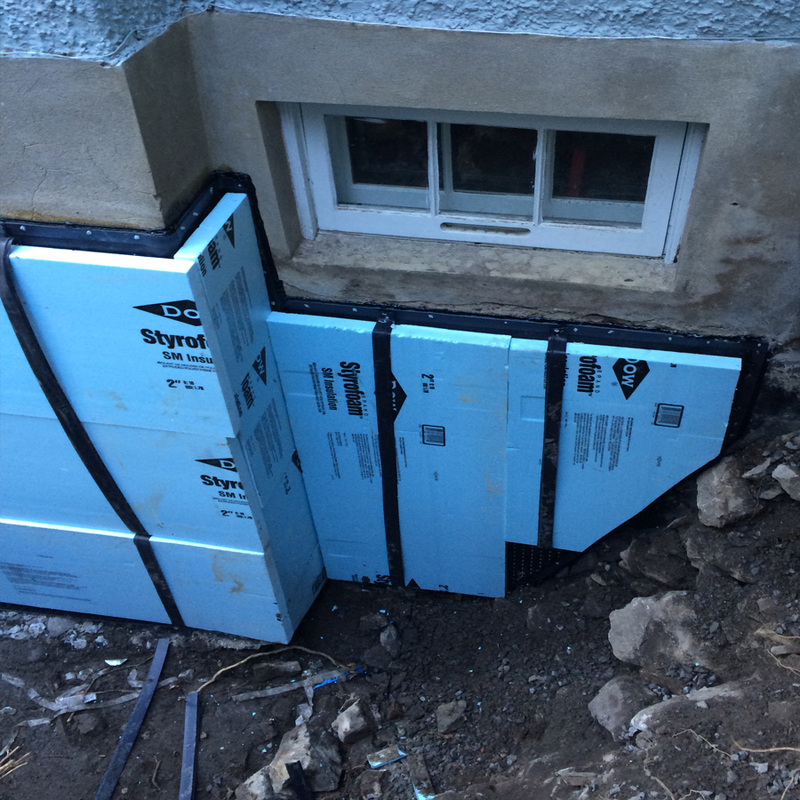 Basement windows made larger, new install for egress or daylight requirements. We work on poured foundations, block or rubble foundations. Concrete floor repairs in garages or basements. Don’t take our word for it! Take a look at some of past clients and what they have to say about our Orleans crack repair work.